The foundational act that makes one a Christian is repentance. 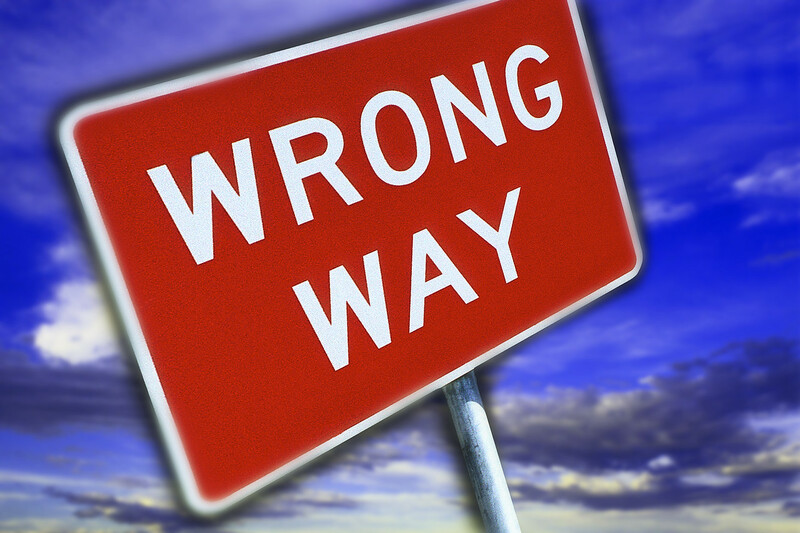 Repentance is saying, “I am wrong,” then committing to a new way. It is ironic that admitting to being wrong is something that many Christians have great difficulty with. “I was wrong . . . once,” could be our motto. It seems to me that our problem is that we want to show confidence in the faith and lifestyle that we embrace, so we project an unwavering, uncompromising perspective on life. This is pride. Pride says, “I am right no matter what.” Even if it concerns religious conviction, it is still pride. A religious tradition that is conceived in the ultimate act of humility and embraced through self-denial should continually express the value of humility. Every day we should be able to confess, “I might be wrong.” We should be able to say, “I think I understand, but I’m willing to hear something new.” And we should be extra careful about labeling others as wrong.